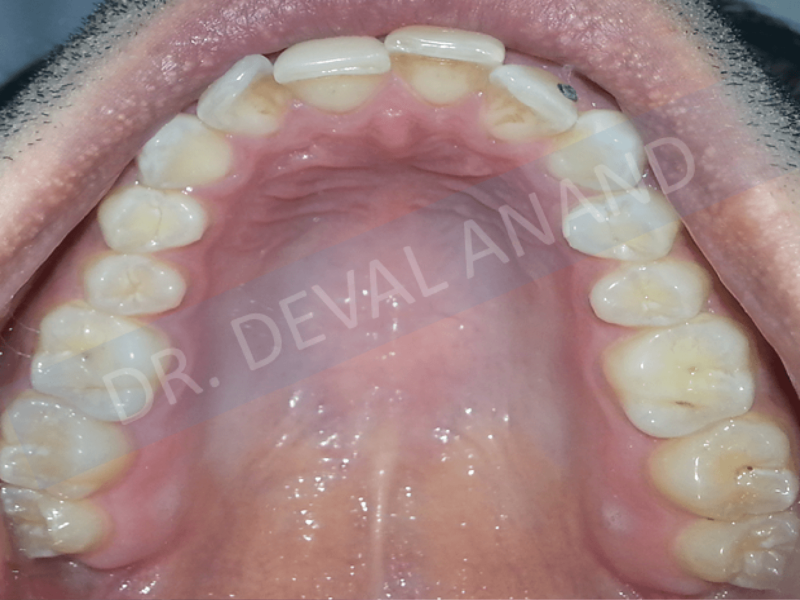 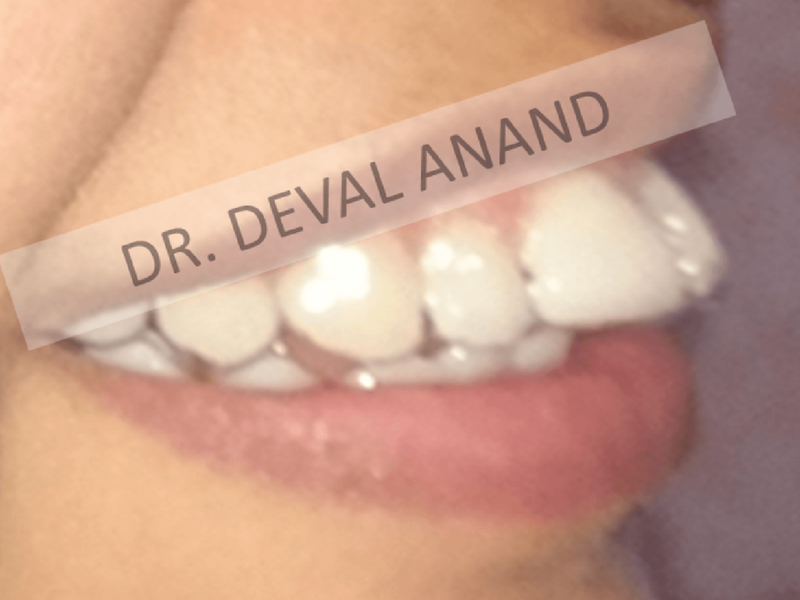 Dr. Deval Anand is an amazing Orthodontist and very caring. 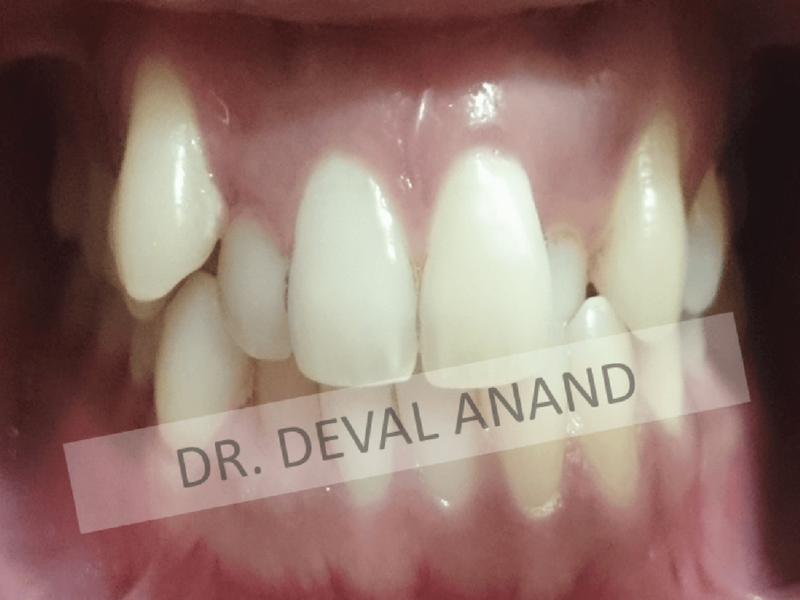 The most important thing which many people don't understand is that it's not just straightening your teeth but knowing your bite is of utmost importance for the lifetime of functioning. 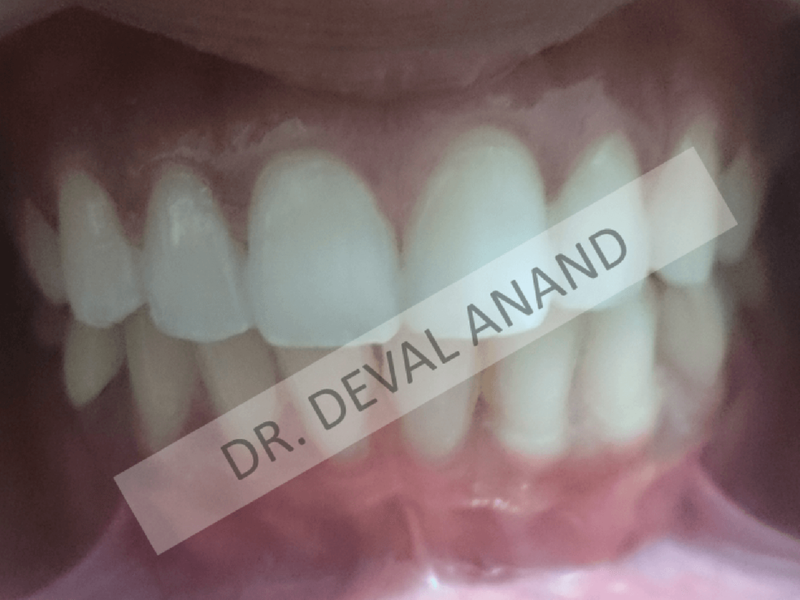 Spending money on Smile Aligner was worth the investment and time. 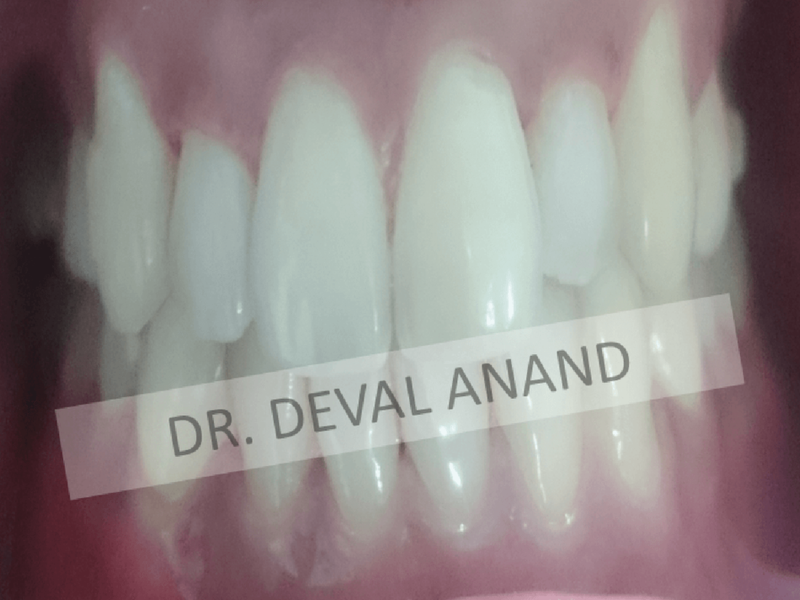 Initially I was doubtful as in how could a treatment actually work with just one set of mould and no dentist visits, but it really has! 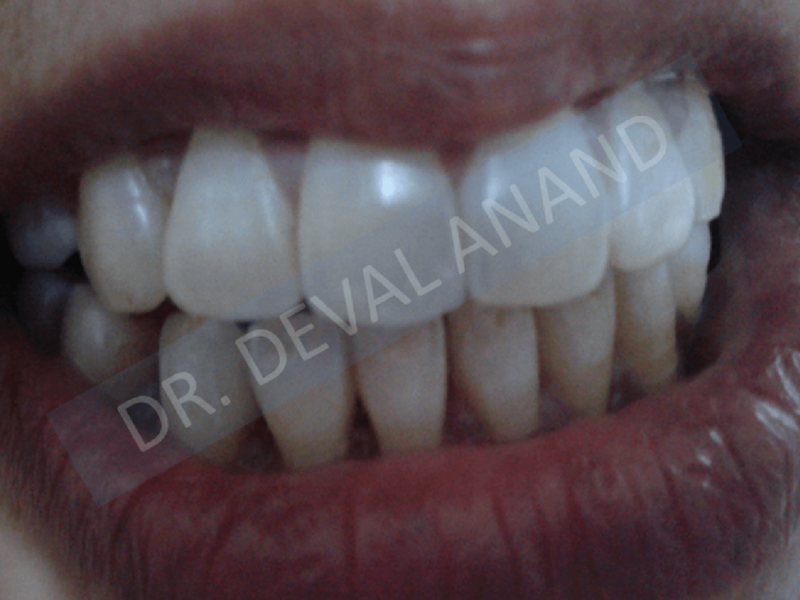 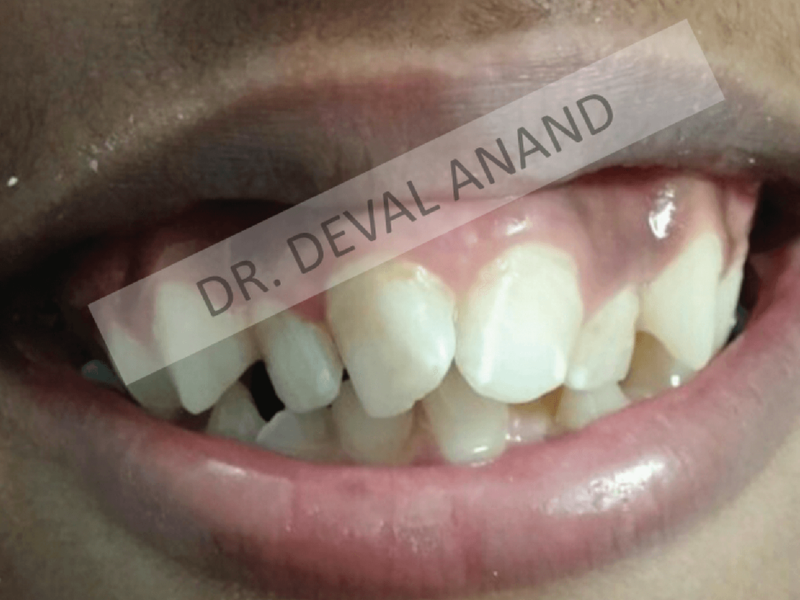 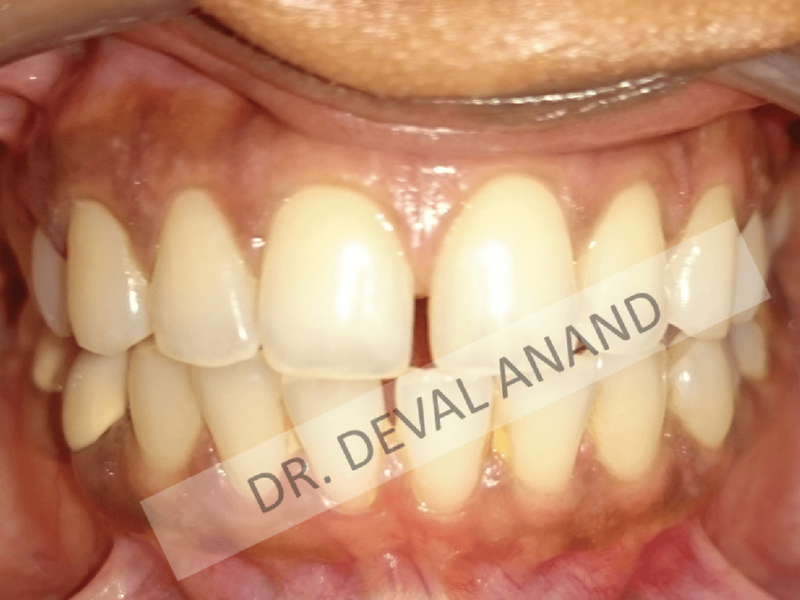 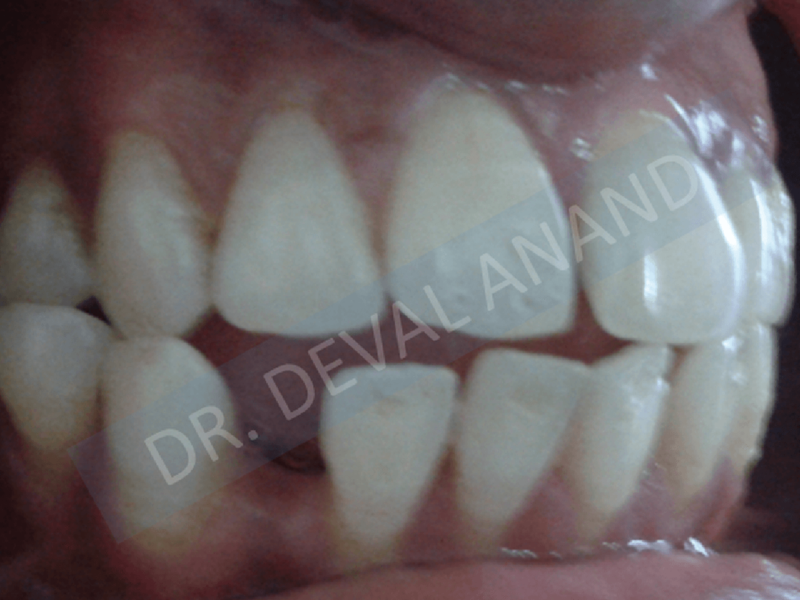 It is the most affordable Aligner system in India. 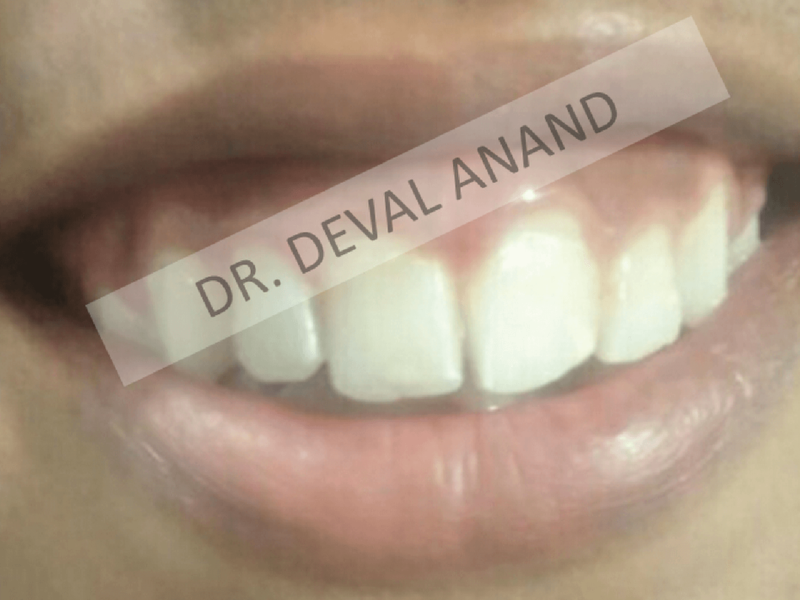 Since I have completed my Smile Aligner treatment, I can smile with confidence!